If you are serious about your sport or require specialty eyewear for your job or hobby, it’s worth scheduling a specialty eyewear fitting with your eye doctor. In addition to safety and eye protection, top athletic and occupational performance requires optimal visual acuity as well as a number of other visual functions such as peripheral vision, depth perception and hand-eye coordination. Sometimes color vision, eye tracking, night vision and light adaptation are also critical to performance. 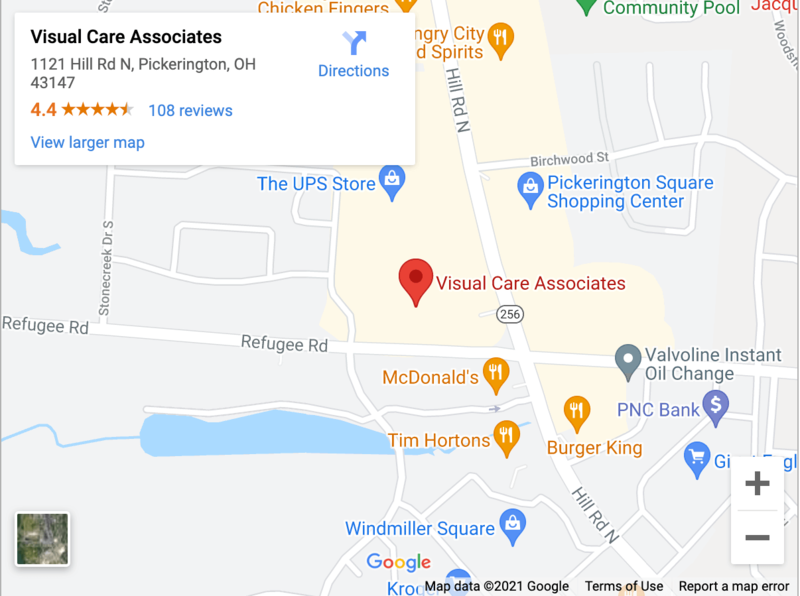 Your eye doctor in Columbus, OH will be able to do a full assessment of your vision while understanding your personal vision needs in order to recommend the best possible eyewear solution for you.